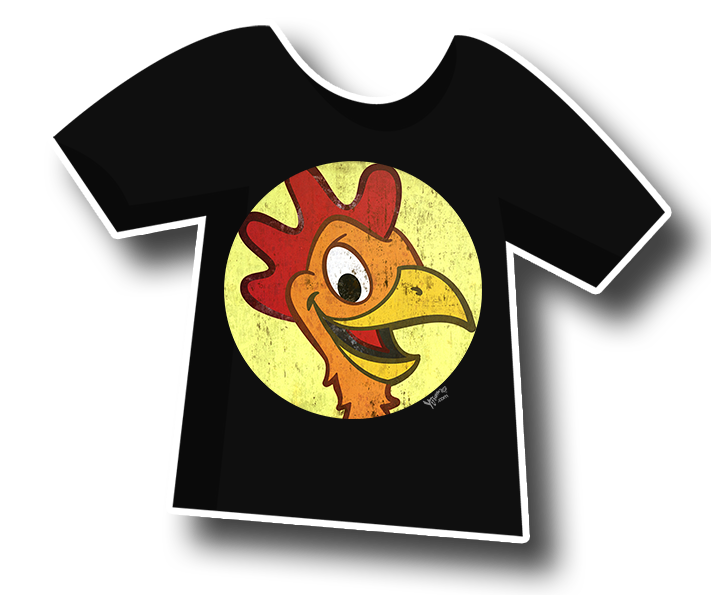 In 1936, Shemp Shanker moved his fledgling food processing company to Butane. 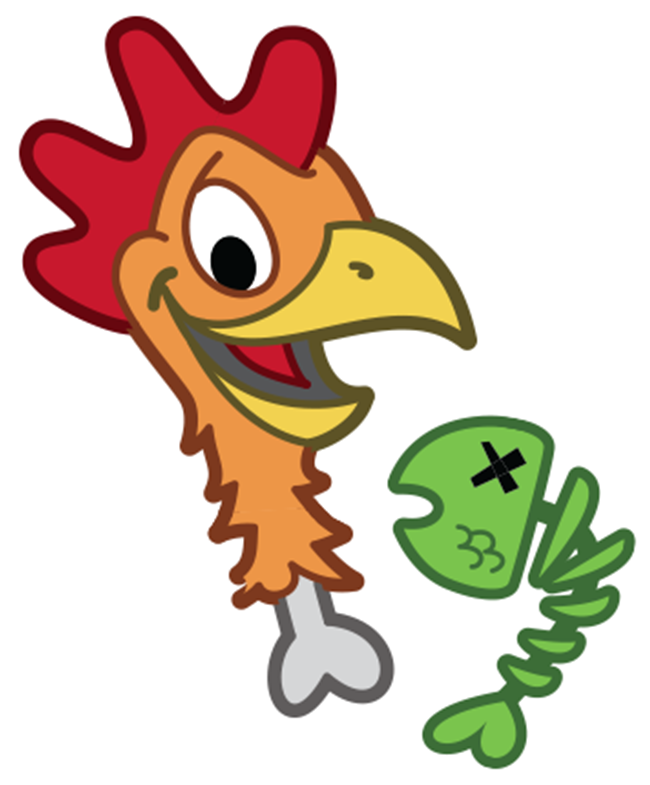 Shemp's experimentation with flash freezing chicken heads sparked a food processing revolution. 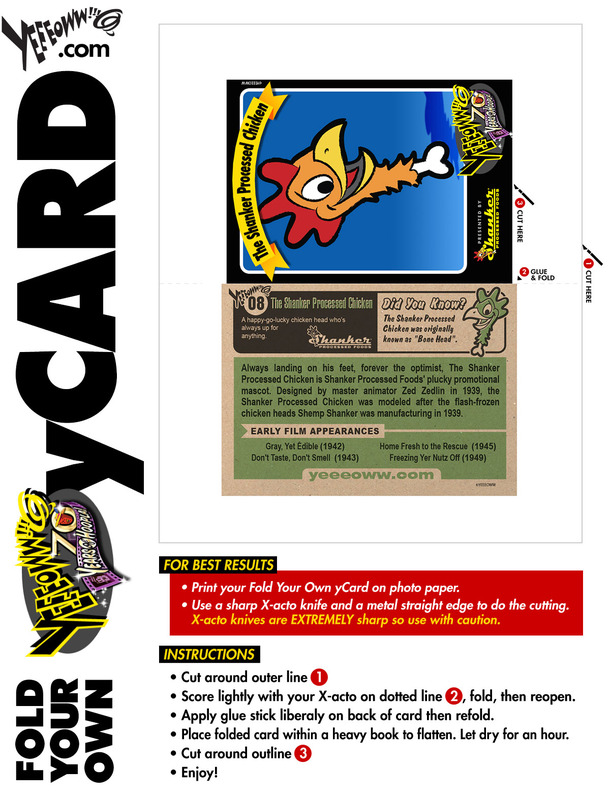 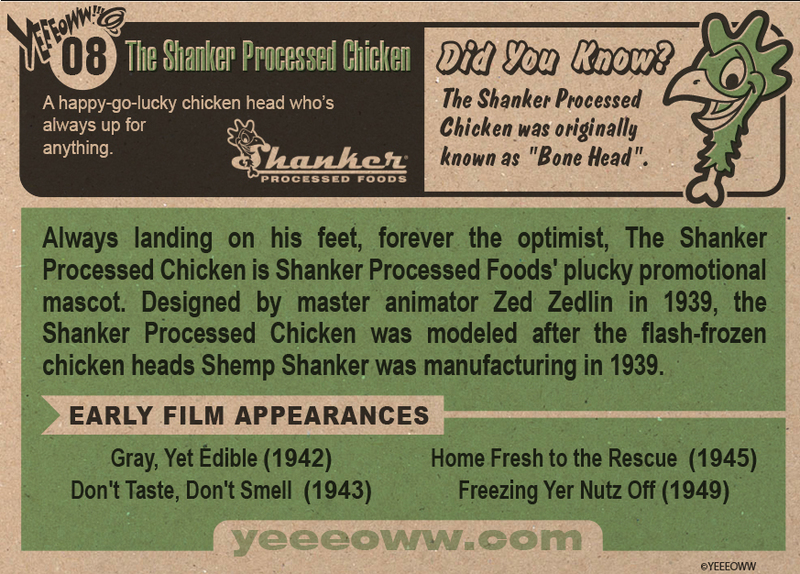 In 1942 the Yeeeowwalczyk animated short film Bunk Buddies featuring The Shanker Processed Chicken helped move $100,000 in frozen chicken heads the first year. 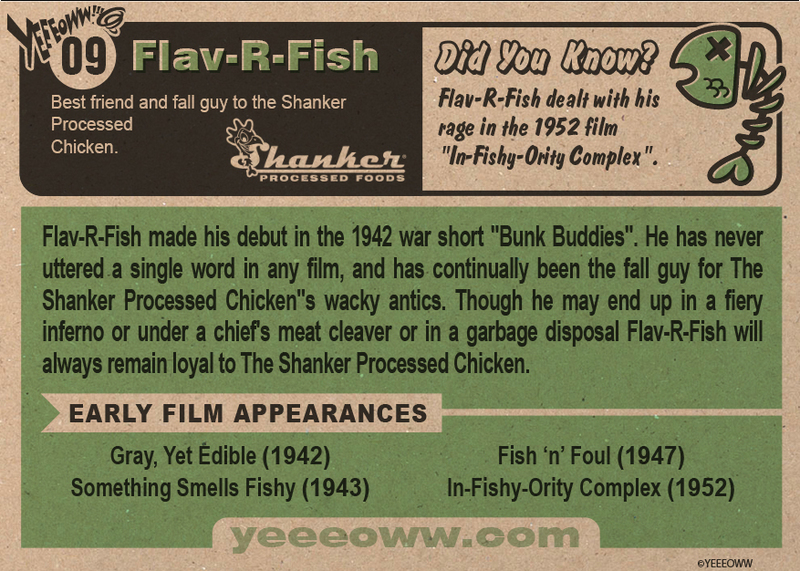 Shanker followed up with flash frozen fish parts and the promotional mascot Flav-R-Fish helped make Shanker Processed Foods the number one processed food manufacturer West of the Mississippi. 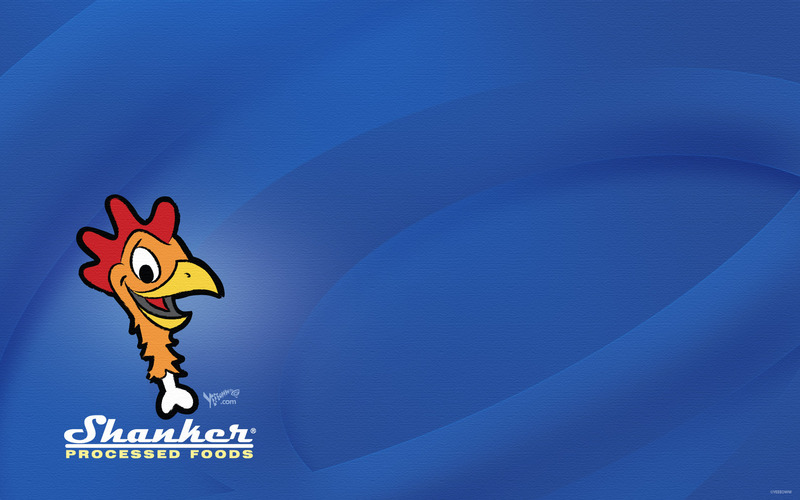 Shanker Processed foods is currently run by Shemp's daughter, Sherry Shanker.